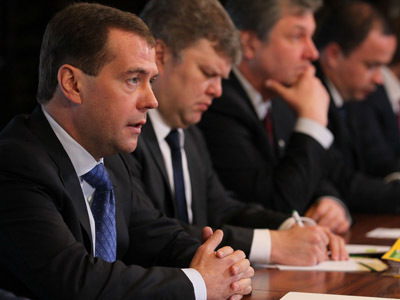 President Dmitry Medvedev has signed into law a bill that significantly simplifies the procedure of registration for new political parties. The law will come into effect on April 4, after its official publication, the president said on Tuesday at a meeting with representatives of unregistered parties. Proposed by the president, the law reduces the minimum number of party members to 500 from the previous 40,000, while easing the registration procedure. 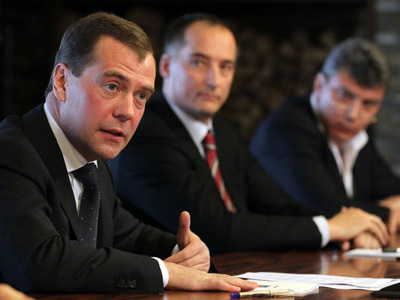 Medvedev said some officials had tried to persuade him to increase that number to avoid the emergence of “fringe politicians and dwarfs” on Russia’s political stage. However, the president insisted that Russia should follow a “modern path,” like the majority of other countries where such requirements are minimal. 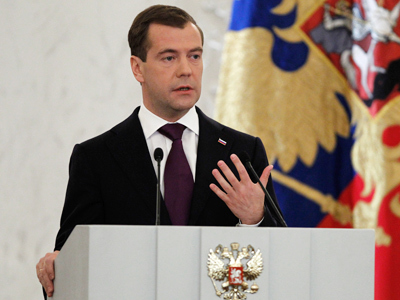 The new law is another step aimed at reforming Russia’s political system, which Medvedev urged in last year’s address to the Federal Assembly. He also observed that the legislation was discussed with representatives of unregistered political structures. 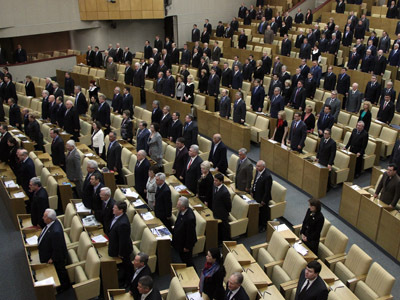 Not everyone was happy with the amendment made to the bill, however, Medvedev said, it is highly probable that this law, like many others, will be further improved in future. “I’ve no doubt that we are at the very beginning of the road,” he told participants at the meeting. 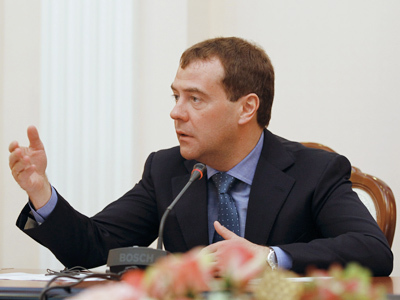 Medvedev also expressed confidence that this development cannot be stopped, no matter who rules the country. 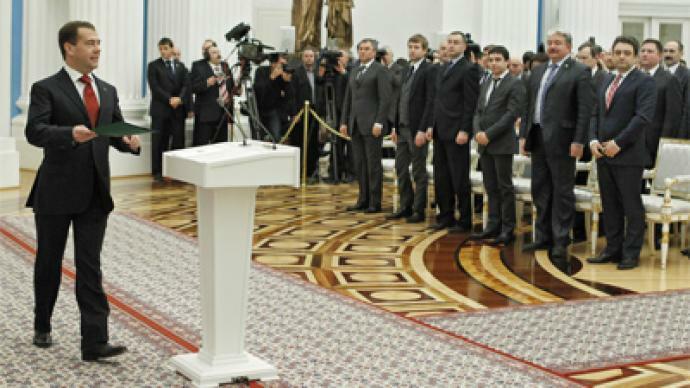 The president believes that creating conditions for “fair political competition” remains the key goal of the reform. The appearance of new parties is not an end in itself, he underlined. It should be an instrument that helps to address different tasks, while parties help citizens take part in forming the government, as well as in controlling its efficiency and the legality of the decisions it makes, the president stressed.